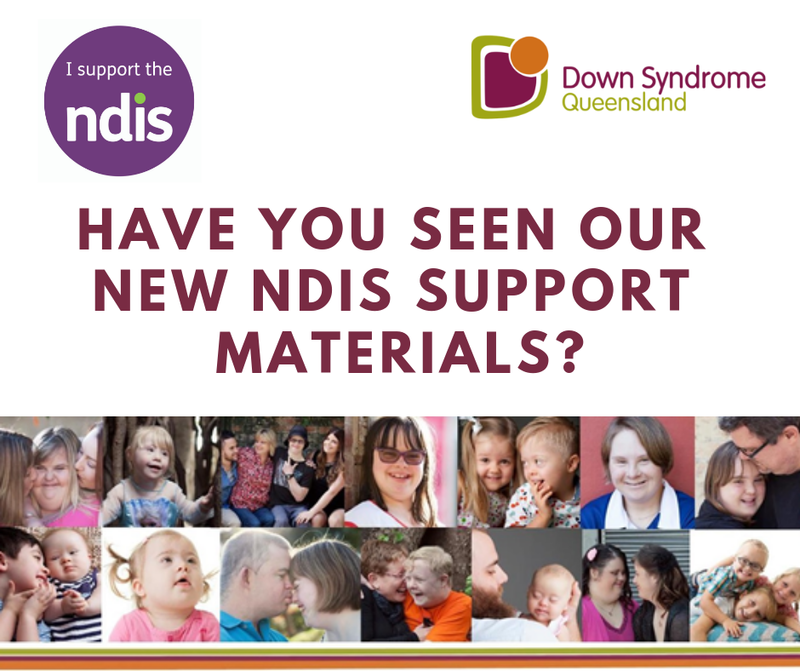 Have you seen our new NDIS Support materials? We’ve just added new NDIS content to our website. This includes a list of FAQ’s on the NDIS and common questions we are asked and Life Stage Fact Sheets to assist with planning for NDIS meetings or review meetings. If you’ve got other questions that are not covered here or want to talk to someone in more detail, get in contact and we can help you navigate the NDIS.